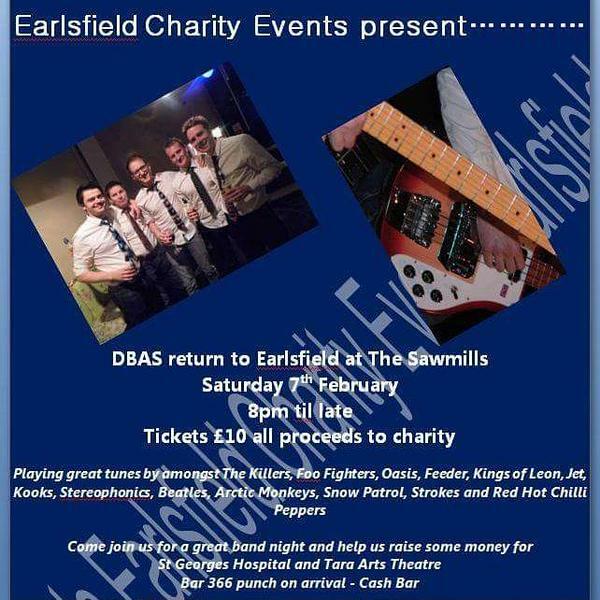 If you’ve not come across them before, Earlsfield Charity Events @earlsfieldevent is a fantastic group of locals who devote their energies to raising funds for local causes. (You may have last seen them carol singing outside Earlsfield station before Christmas). Their next big fundraiser is on Saturday 7th February and they will be raising valuable funds for our very own Tara Arts Theatre and the St George’s Hospital. Further details are below. So what are you waiting for?! 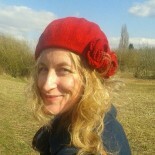 This entry was posted on January 17, 2015 by rachaelstokes and tagged Earlsfield, earlsfieldcharityevents, stgeorges, taraarts.